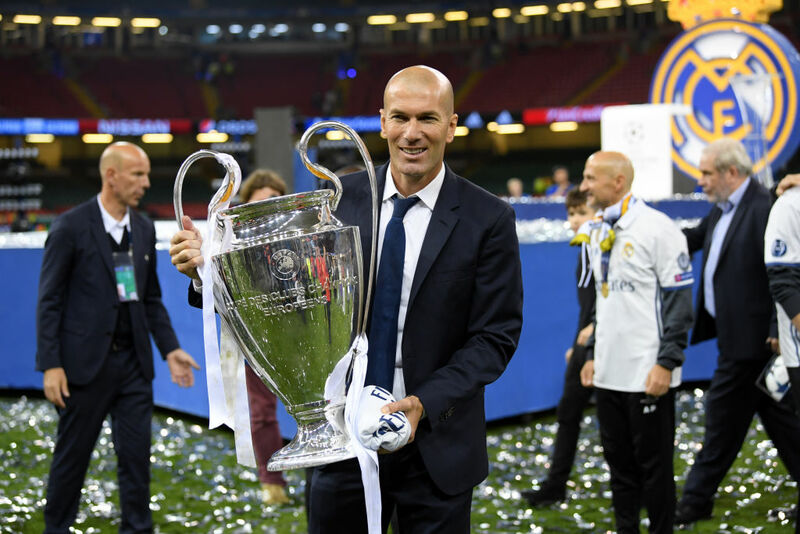 Chelsea forward Eden Hazard further stoked up talks of completing a move to Real Madrid after his recent claims on French legend Zinedine Zidane. 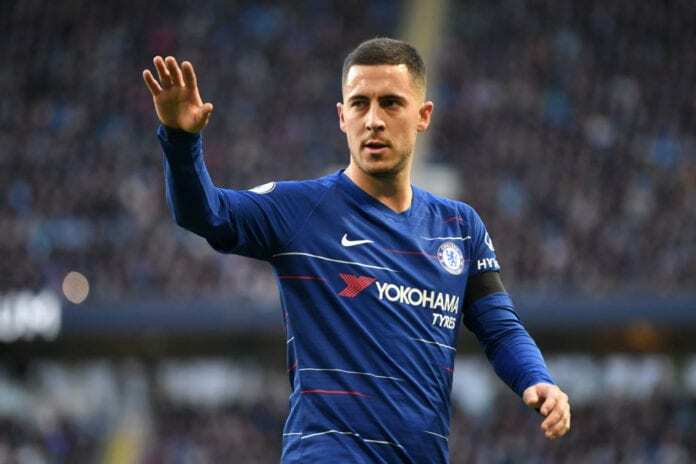 Rumours of Hazard moving to the Spanish capital has made headlines in recent weeks following the return of Zizou to Madrid. However, the Belgian skipper admitted the Frenchman was one of the biggest influences on him growing up. 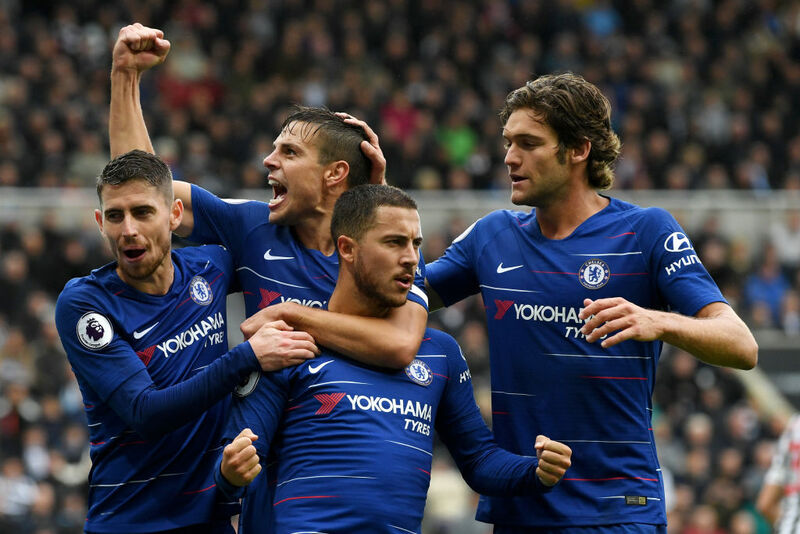 When asked to choose between Zidane and his national team boss Roberto Martinez, Hazard mentioned his admiration of both for different reasons. “I have a lot of respect for Zidane,” he told Marca. Los Blancos were previously linked to Hazard back in 2012 but the Belgian player of the year ended up joining the Blues. 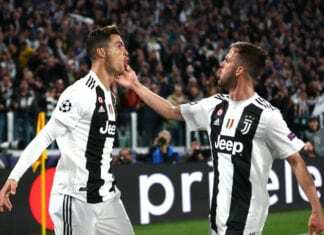 But Madrid have seen their initial offer of 60 million pounds for the pacy winger rebuffed with the hope of making more cash from the deal. Other big name players mooted to move to the Bernabeu are Mbappe, Mane and Neymar. However, Hazard may finally move on if Chelsea fails to secure another Champions League football.